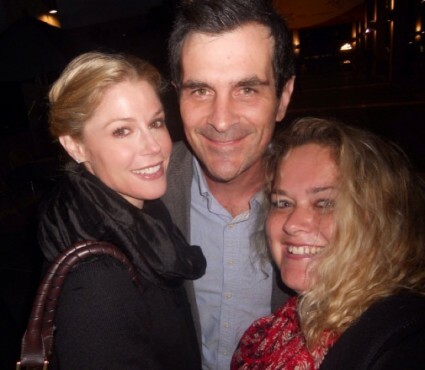 Modern Family Fan Appreciation Day! The Entire Cast Was In Westwood For A Live Table Reading! Pretty In Pinky Goes To The Emmys! Who Was Nice? Who Was Mean? 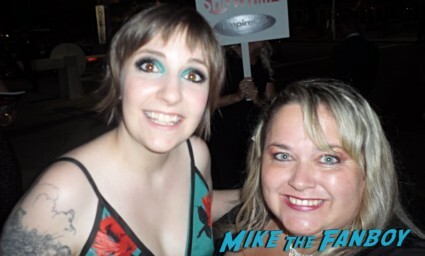 Lena Dunham! Freddie Highmore! Merritt Weaver! And More! 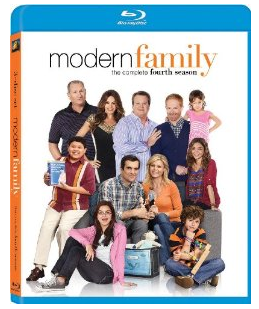 Modern Family Season 4 Blu-Ray Review! The Emmy Winner For Best Comedy Series Finally Comes Home! Pop Culture Countdown! 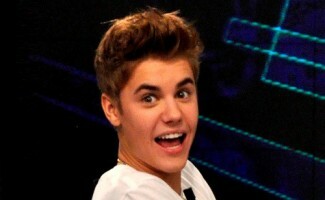 Bieber Urinates In A Mop Bucket! Superman And Penny Are Dunzo! Sofia Vergara’s $1,000 Sundae! George Clooney Is Single! And More! Karalee Counts Em’ Down! Autographing New York! Elisa Heads Out And Meets Terry O’Quinn! Scott Speedman! But Gets Skipped By Sofia Vergara And Ty Burrell! Doh! But Ty Burrell and Terry O’Quinn are at Live with Kelly and Michael and I want to try meeting them. My luck the last few times there has been awful but I know that both guys are really nice and usually friendly with fans, so why not? 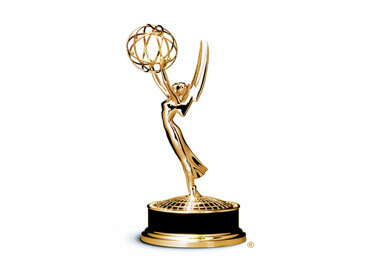 Starting Emmy Week Off With A Wimper! Party Time With Melissa McCarthy! Ty Burrell! And Disses By Chord Overstreet! Julie Bowen! and More! Autographs! Photos! Puppies! 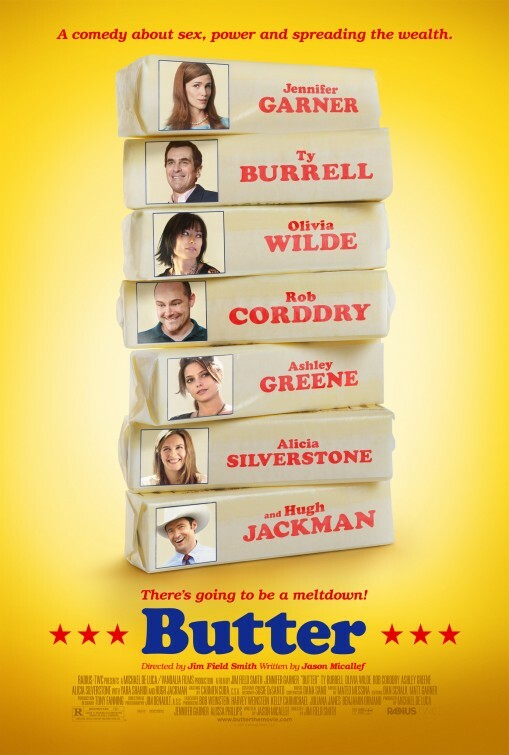 New Butter Movie Poster Is Out! Jennifer Garner! Alicia Silverstone! Hugh Jackman! Olivia Wilde! Ashley Greene! Damn! Pretty In Pinky! 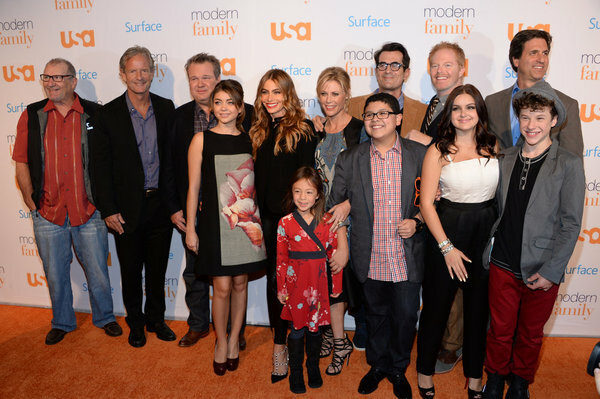 Meeting The Entire Cast Of Modern Family! Julie Bowen! Eric Stonestreet! Ed O’Neil! Sofia Vergara! Ty Burrell! Jesse Tyler Ferguson! And More!